← It’s Our 4th Anniversary! 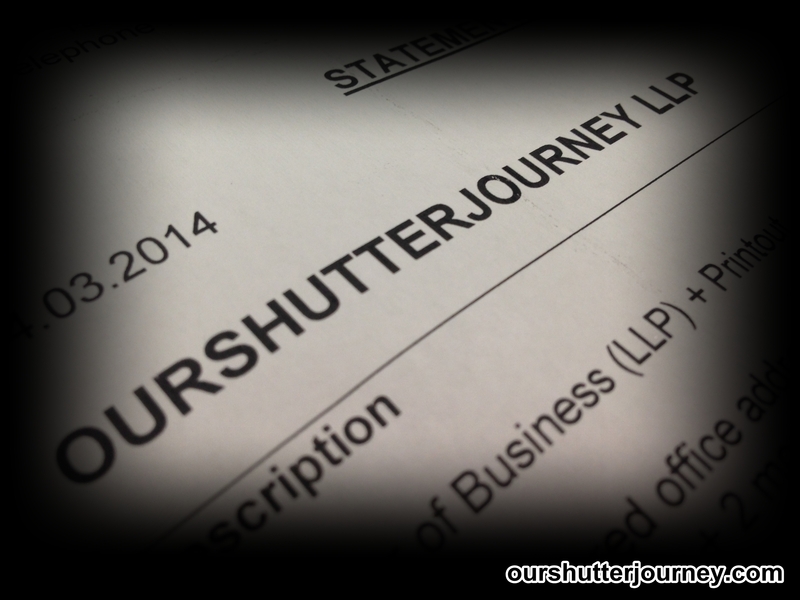 10th March 2014, Singapore – In line with ourshutterjourney.com’s 4th Anniversary, we would like to take this chance to announce that ourshutterjourney.com is now officially managed by Ourshutterjourney LLP (Business Reg. No. T14LL0381F) with immediate effect. 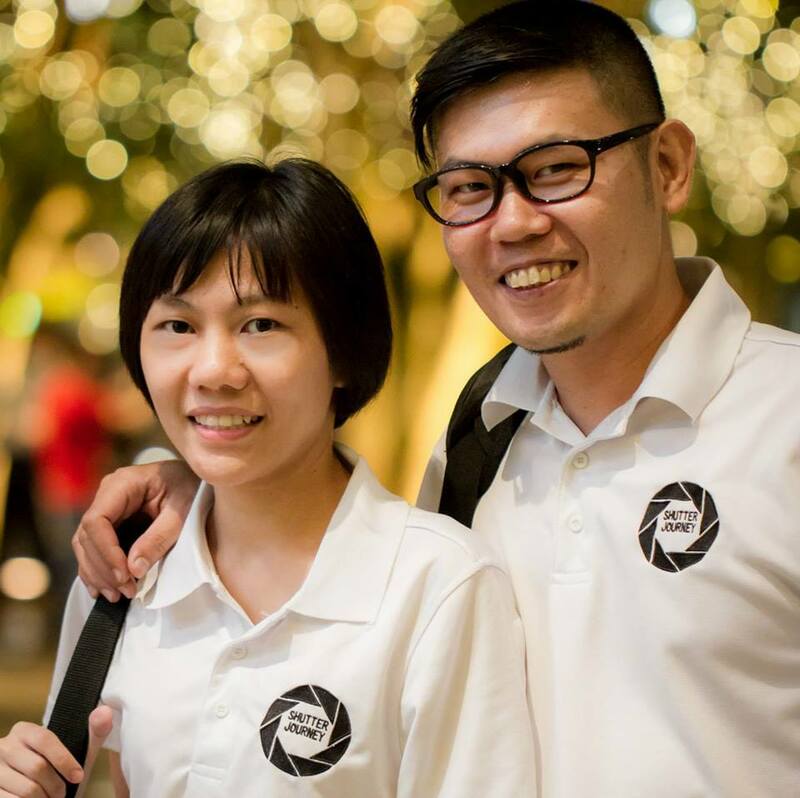 Since we formed the group in March 2010, ourshutterjourney.com has grown beyond our imagination, and we felt that it will be better if our photography portal is backed by a registered company in Singapore. 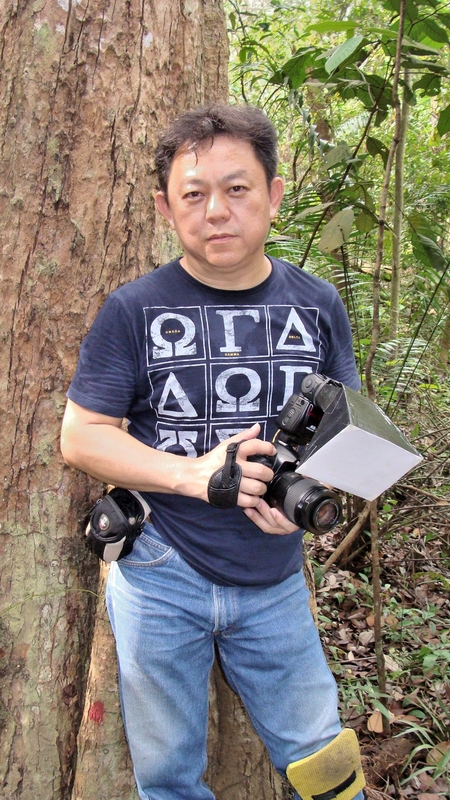 By doing soon, we hope to provide our members, friends, followers, students, associates & merchants a more comprehensive support for anything photography in Singapore & regionally. There will be no changes. Except that we are going to bring you more goodies, more fun, more events/ talks than before! In short, everything will be just as cool as before. Thank you everyone for placing us at where we are today! Visit our Dealers Network (Accredited Merchants). This entry was posted in Group Announcements & Notices, Non Photography and tagged Ourshutterjourney LLP, ourshutterjourney.com. Bookmark the permalink.